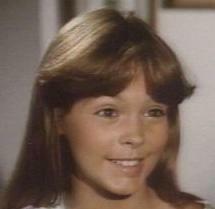 Jenna Wade was the childhood love of Bobby Ewing. They fell in love and almost married, but she ran off with Naldo Marchetta and returned with daughter, Charlotte called Charlie, years later. 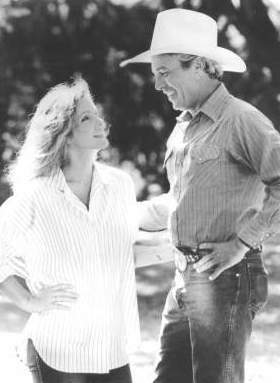 She arrived in Dallas just as Bobby and Pam's marriage was falling apart. Soon Jenna and Bobby were dating and Charlie and Bobby were close. Than Pam and Bobby divorced and Jenna and Bobby planned to marry. Only one thing was in the way. 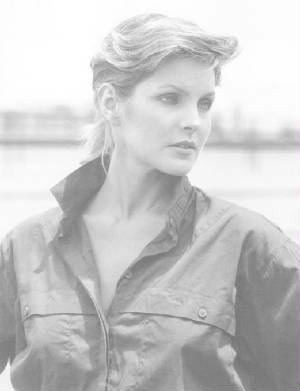 Katherine Wentworth, Pam's sister wanted Bobby. She brought back Naldo and Naldo kidnapped Charlie and blackmailed Jenna into marrying him on the day she was suppose to marry Bobby. Naldo soon turned up dead and Jenna was charged with murder. She went to prison till Bobby could get her out. Than she needed time till they could marry again. Before she was ready Bobby was in love with Pam and was proposing to her. 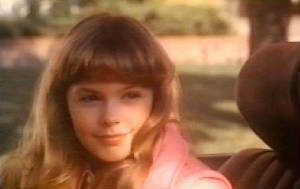 Jenna and Charlie moved to a small house in Braddock and than she fell for Ray, Bobby's half-brother. Ray divorced his wife, Donna and Ray and Jenna married. They raised Charlie and Jenna's son, with Bobby, Lucas. Than they left Dallas and moved to Europe. 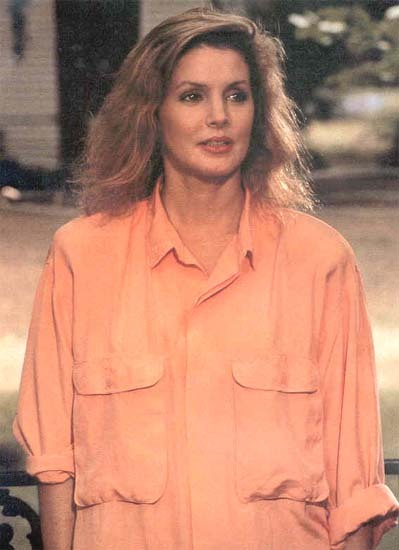 Priscilla Presley really became a star on Dallas and went on to star in all of the Naked Gun movies with Leslie Nielson. 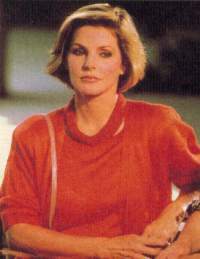 She also appeared on Melrose Place. Her biggest claim to fame however is not acting, it is being the woman who single handly saved Graceland, Elvis' home and made Elvis a million dollar business. Elvis a corparation. Thanks to Priscilla. She made money to give to her daughter, Lisa and save Lisa's family home. For that Elvis fans are forever greatful. She is a truly smart business woman with a talent for big dreams! I hope to someday see Priscilla act again, but don't hold your breath she is doing some many other things with Elvis and his legend that it might keep her busy for years to come. Jenna and the love of her life, Bobby. He never married her though. He married Pamela instead. Jenna and husband, Ray Krebbs. They married and raised Charlie and her and Bobby, son, Lucas, together. Jenna in the same outfit in a scene with Bobby (above) and in the cast photo (below). The 3 pictures below are Jenna and daughter, Charlotte "Charlie" Wade. She was the daughter of Jenna and Naldo Marchetta even though her birth certificate said her father was Bobby. Jenna and Charlie (below) during the time that things with Bobby were not so happy. 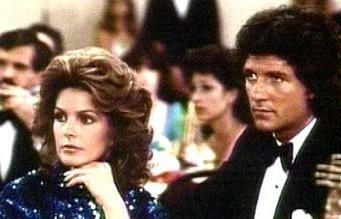 These pictures were around the time that Bobby had chosen to remarry Pam and Jenna and Charlie had to leave Southfork. To find more pictures of Jenna and Charlie Wade after she married Ray Krebbs visit The Krebbs page.